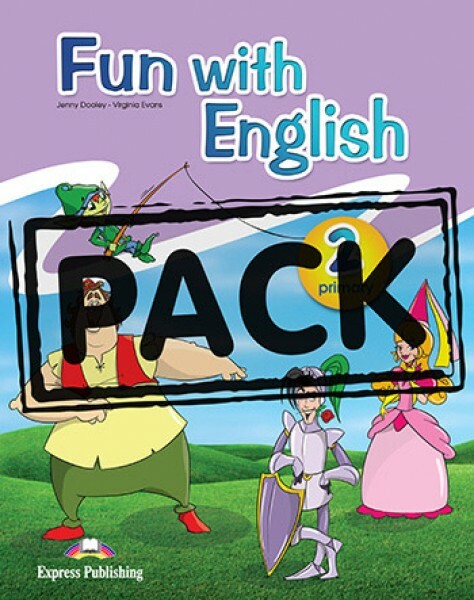 Πληροφορίες για το προϊόν: "Fun with English 2 Primary - Pupil's Book (+ multi-ROM)"
Fun with English is a six level course designed for pupils at primary level. The series offers holistic language learning as well as cross curricular instruction. Each level comprises appealing, easy to follow materials in full colour. 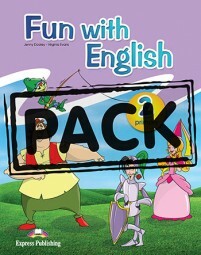 Σχετικά Links από "Fun with English 2 Primary - Pupil's Book (+ multi-ROM)"
Σχόλια επισκεπτών για: "Fun with English 2 Primary - Pupil's Book (+ multi-ROM)"